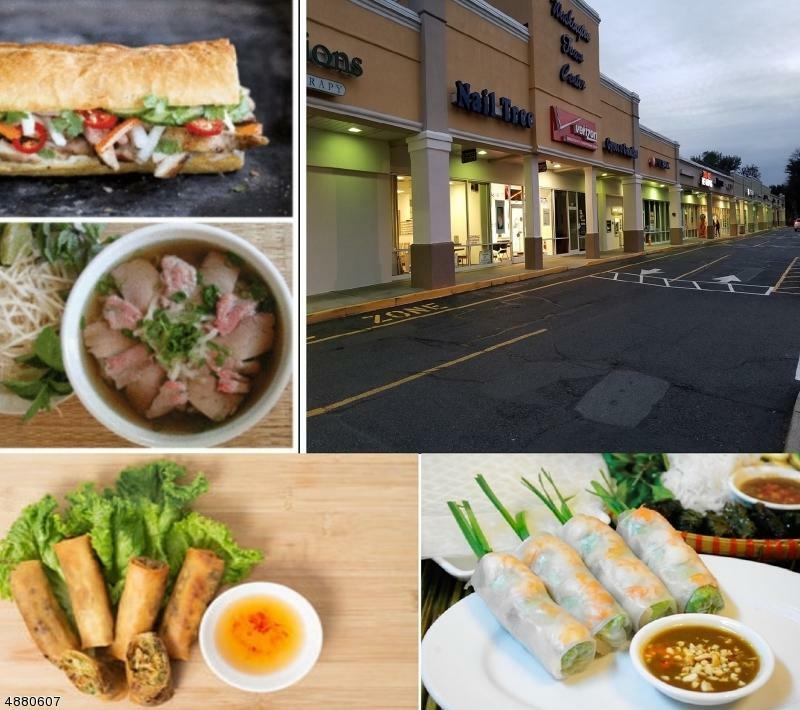 Turnkey, Established & well known Pho Vietnamese restaurant located in one of the busiest & prime area of Bergen County, New Jersey with 475 parking spaces within the MALL. 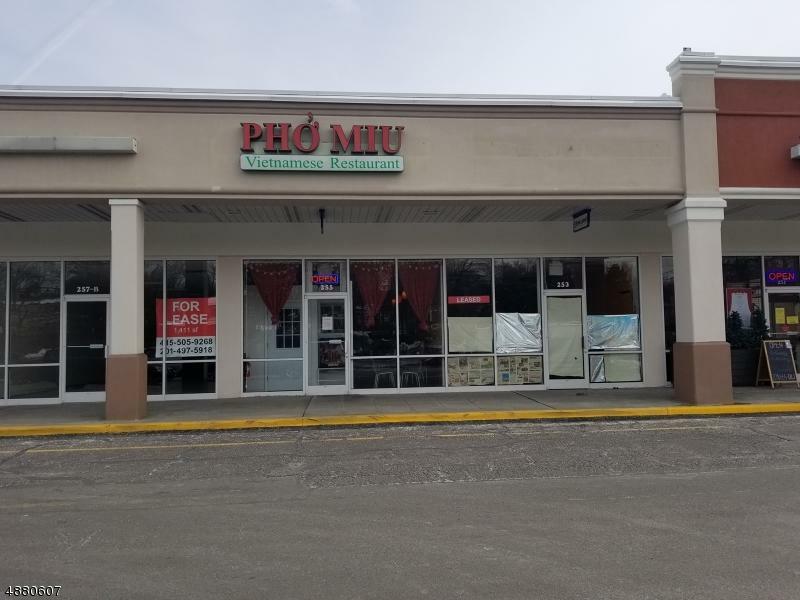 Pho Miu has 45 seats, with Spacious kitchen, along with every equipment you need. 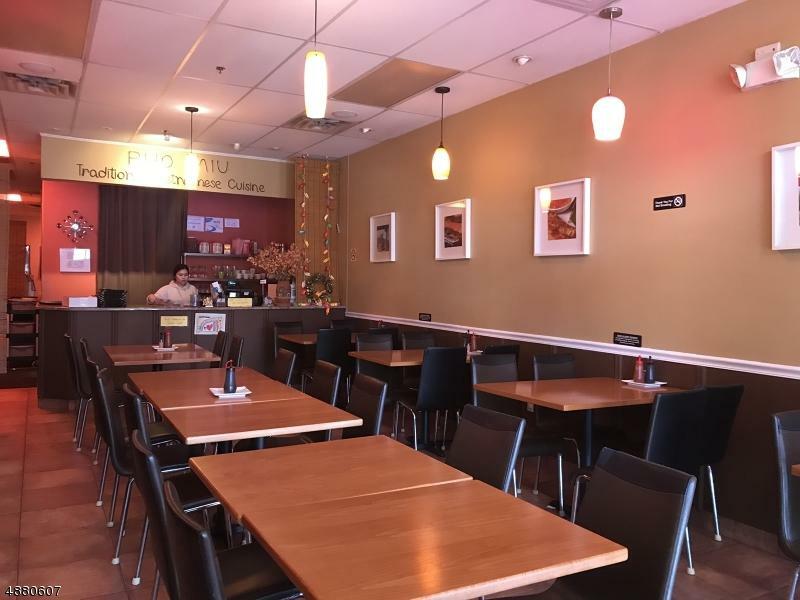 1300 sq,ft, + backdoor for delivery. 5 yrs lease + 5 yrs option. 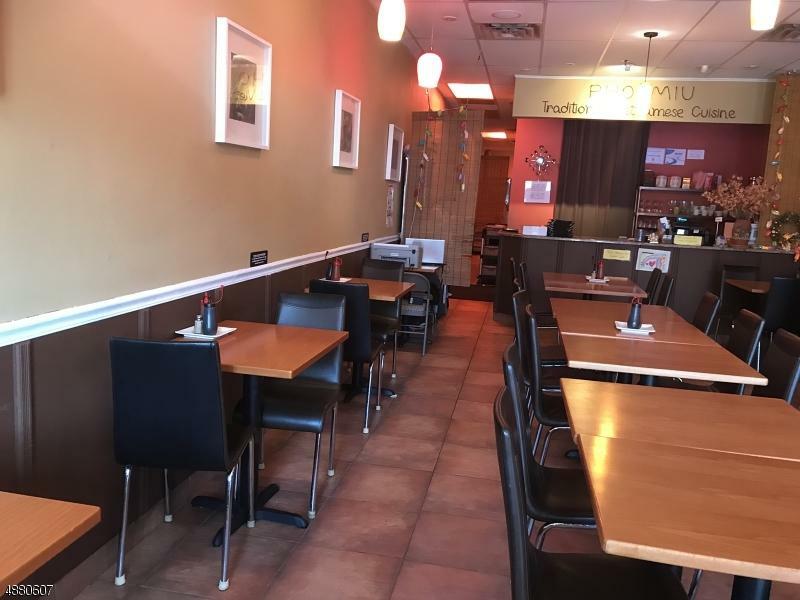 It would cost much more to build the same restaurant in Northern of New Jersey compares to the asking price. Seller will consider financing for qualify Buyers. Family & other interest are the reasons to sell.